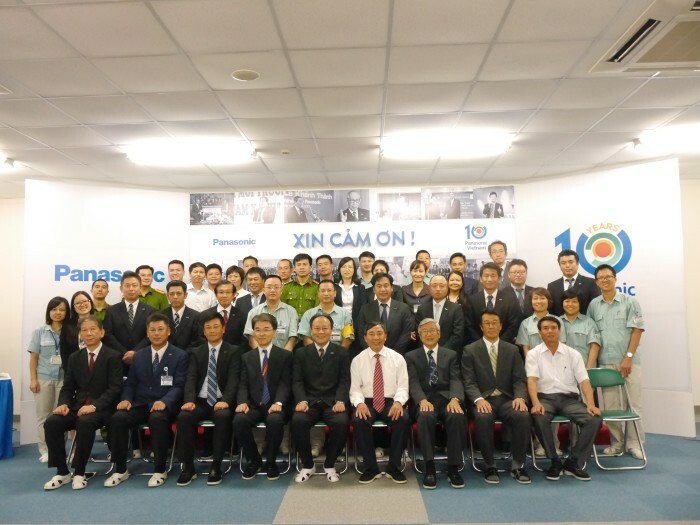 2016 marks Panasonic Vietnam’s 10th year anniversary. In the last decade, the company has invested USD 243 million and employed over 7,000 people here. 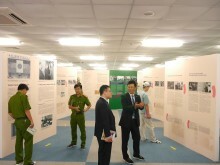 Commemorating this business milestone, a special exhibition “People are the Foundation of Sound Management – Learn to Overcome Challenges without Fearing Failure” was held at the Institute of Manufacturing located within Panasonic Vietnam’s factory premise. “People are the Foundation of Sound Management” demonstrates Panasonic’s founder Konosuke Matsushita’s belief that people should always come before products as they are the driving force of a company. Panasonic Vietnam also actively engages in corporate social responsibility initiatives centering on improving quality of living for the Vietnamese people. In both business and societal contribution efforts, people are the foundation. At the exhibition, visitors are greeted by 28 panels laid out in the shape of a diamond. The layout is inspired by the founder’s famous quote, “People are Diamonds in the Rough”, highlighting once more the company’s philosophy of focusing on people in order to achieve success. 50 representatives from government authorities and Panasonic Vietnam Group companies were invited to the exhibition to walk down memory lane on Panasonic’s history and achievements in Vietnam. 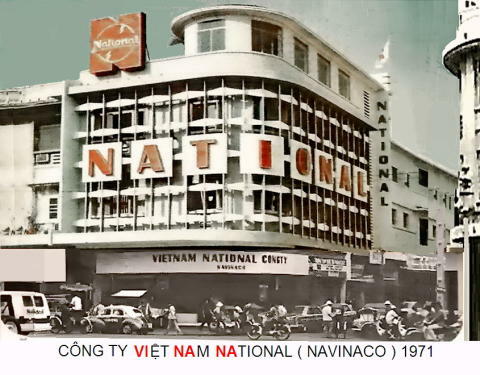 The history of Panasonic Vietnam Group companies started in 1966, when the first factory was constructed in Saigon – current Ho Chi Minh City – to manufacture televisions and radios for both domestic and overseas markets. 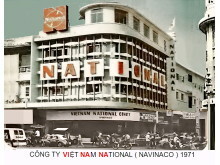 Back then, these home appliances were produced under the old National brand. After the Vietnam War, Panasonic came back to Vietnam in 1996 to establish Panasonic AVC Networks Vietnam, which continued producing televisions and entertainment equipment. In 2006, Panasonic Vietnam was established as a holding company to expand investment in seven companies. These companies covered Research & Development and manufacturing of televisions, refrigerators, washing machines, system network solutions, industrial devices and wiring devices. The exhibition is opened for all employees to visit until 20 June 2016.